WHAT DOES A DRYER VENT EXHAUST DUCT DO? A DRYER VENT EXHAUST IS USED TO EXHAUST HEAT, CONDENSATION, AND LINT FROM YOUR DRYER. SIGNS THAT DRYER VENT CLEANING IS NEEDED SAN ANTONIO IS SIMPLE. YOUR DRYER WILL TAKE LONGER THAN NORMAL TO DRY A LOAD OF CLOTHES, HIGHER THAN NORMAL HUMIDITY IN THE LAUNDRY ROOM AREA, AND YOUR DRYER MAY BE HOT TO THE TOUCH. 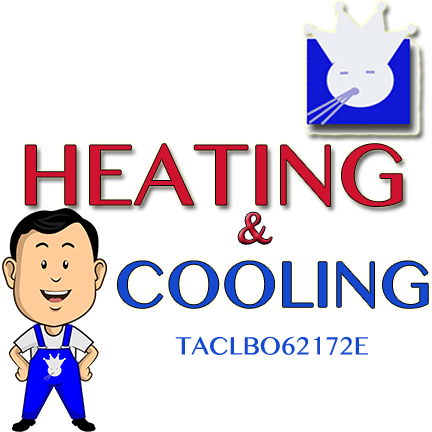 IN ADDITION, IN EXTREME CASES YOUR DRYER'S THERMA-FUSE WILL BURN OUT RESULTING IN A COSTLY APPLIANCE REPAIR SAN ANTONIO. HOW OFTEN IS IT RECCOMENDED THAT I HAVE MY DRYER VENT CLEANED? MOST PROFESSIONAL DRYER VENT CLEANING COMPANIES IN SAN ANTONIO AND AROUND THE COUNTRY WILL AGREE THAT ANNUAL DRYER VENT CLEANING IS THE STANDARD INTERVAL FOR HAVING A PROFESSIONAL DRYER VENT CLEANING COMPANY DO YOUR MAINTENANCE. CAN I DO MY DRYER VENT CLEANING MYSELF? YES, BUT WE DO NOT RECOMMEND IT BECAUSE OF THE LACK OF EXPERIENCE CLEANING DRYER VENTS ALSO WE USE THERMAL IMAGING TO HELP DIAGNOSE PROBLEMS. DURING ALOT OF DO IT YOURSELF DRYER VENT CLEANINGS THE INDIVIDUAL MAY CAUSE DAMAGE TO THE DRYER VENT DUCT RESULTING IN MORE MONEY OUT OF POCKET TO HAVE IT REPAIRED. 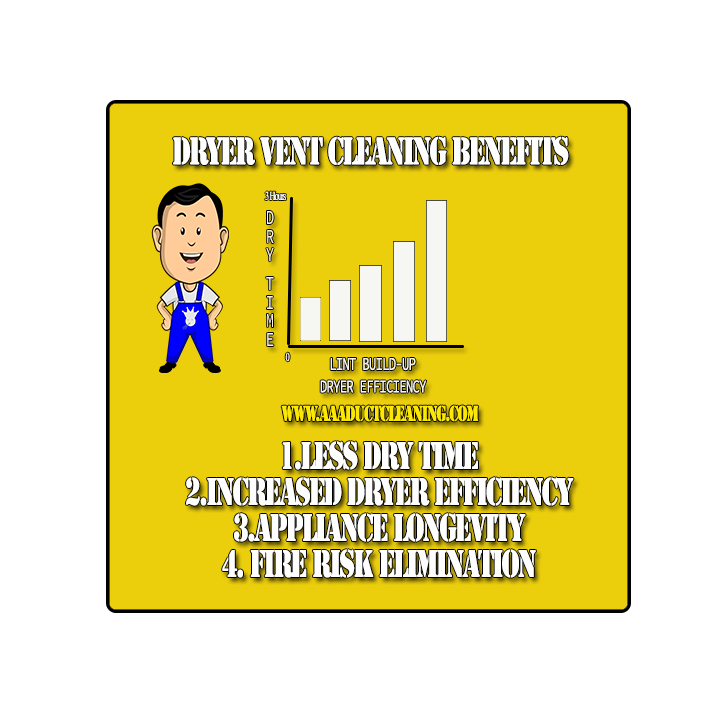 WHAT ARE THE BENEFITS	OF	HAVING	A	DRYER VENT CLEANING? THE BENEFITS OF HAVING A DRYER VENT CLEANING IS THAT YOUR DRYER WILL OPERATE AT OPTIMAL PERFORMANCE AND WILL NOT USE MORE ENERGY THAN IF THE DRYER VENT DUCT WERE DIRTY. IN ADDITION, THE REMOVAL OF LINT AND DEBRIS WILL HELP PREVENT DRYER FIRES AND WATER DAMAGE DUE TO EXCESSIVE HEAT OR CONDENSATION THAT CANNOT BE EXHAUSTED DUE TO BLOCKAGES WITHIN THE DRYER VENT. WHAT IS AAA DUCT CLEANING'S PROCEDURE FOR CLEANING A DRYER VENT? A AAA DUCT CLEANING TECHNICIAN WILL DO AN INITIAL PRESSURE ASSESMENT AND THERMAL SCAN TO DETERMINE THE AIR FLOW RATE EXITING THE DRYER VENT. ONCE THE AIR FLOW RATE IS DERTERMINED AND NO DAMAGE FROM MOISTURE OR BREAKAGES ARE FOUND BY THERMAL IMAGING YOUR TECHNICIAN WILL PROCEED TO CLEAN THE DRYER VENT DUCT THOROUGHLY AND MAKE NO LESS THAN THREE PASSES OF THE AUGER OR DRYER VENT CLEANING TOOLS PROVIDED. 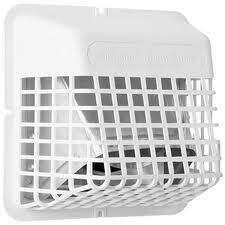 ONCE AT LEAST THREE PASSES HAVE BEEN MADE TO CLEAN THE DRYER VENT INTERNALLY A FINAL RE-EVALUATION OF THE AIR FLOW IS MADE. TRANSITION DUCTING IS CHECKED FOR HOLES OR WEAR AND TEAR. FINALLY YOUR DRYER IS CHECKED TO MAKE SURE IT IS HEATING PROPERLY AND RECONNECTED TO THE TRANSITION DUCT. 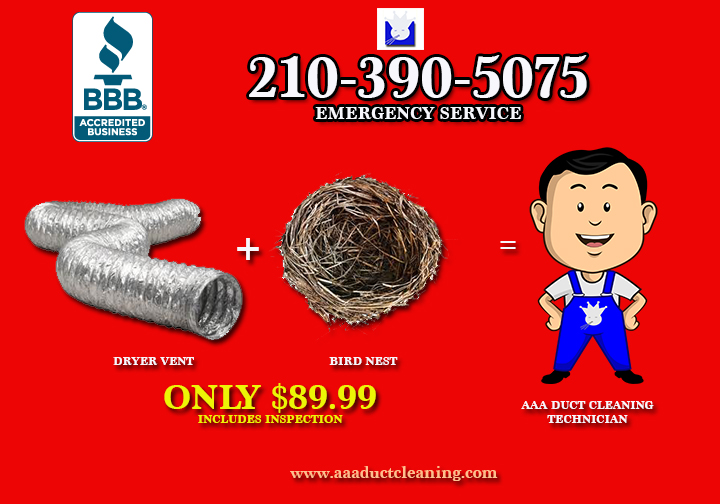 DOES AAA DUCT CLEANING REPAIR DRYER VENTS IN SAN ANTONIO? YES. 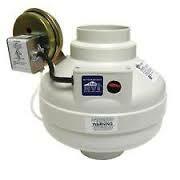 DRYER VENT REPAIR IS PART OF OUR SERVICES. 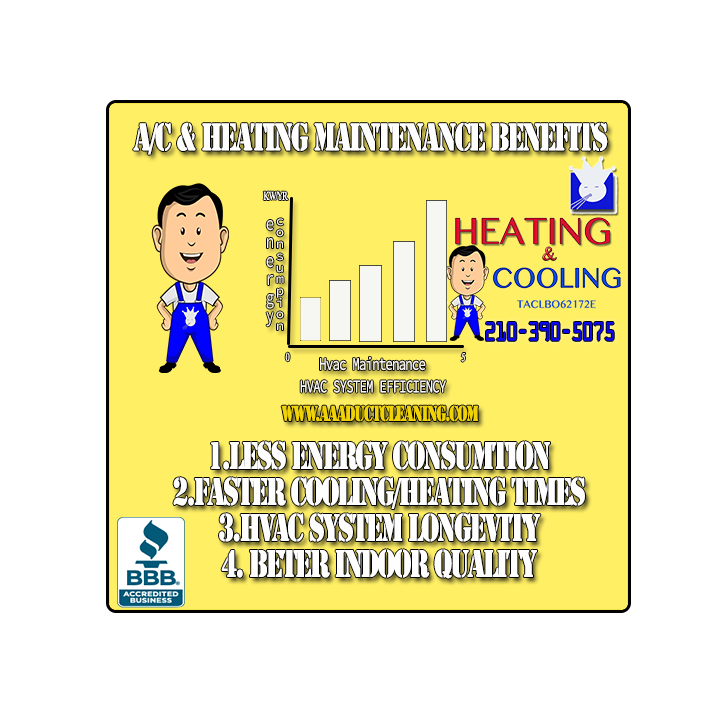 DOES AAA DUCT CLEANING PROVIDE SAME DAY DRYER VENT CLEANING SERVICES? YES. 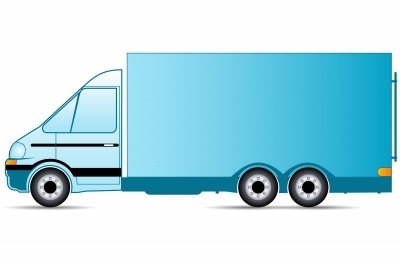 IF THE CUSTOMER CALLS BEFORE CERTAIN TIME A TECHNICIAN CAN BE DISPATCHED THAT DAY. APPROVED DRYER VENT CLEANING BY HVAC TECHNICIANS THAT IS TRAINED IN UNDERSTANDING WHAT IS GOING ON WITH VENTILATION AND EXHAUST SYSTEMS. 6 MONTH GUARANTEE ON ALL DRYER VENT CLEANING. VISUAL AND PHYSICAL INSPECTIONS OF DRYER VENT DUCT AND TRANSITION DUCT. 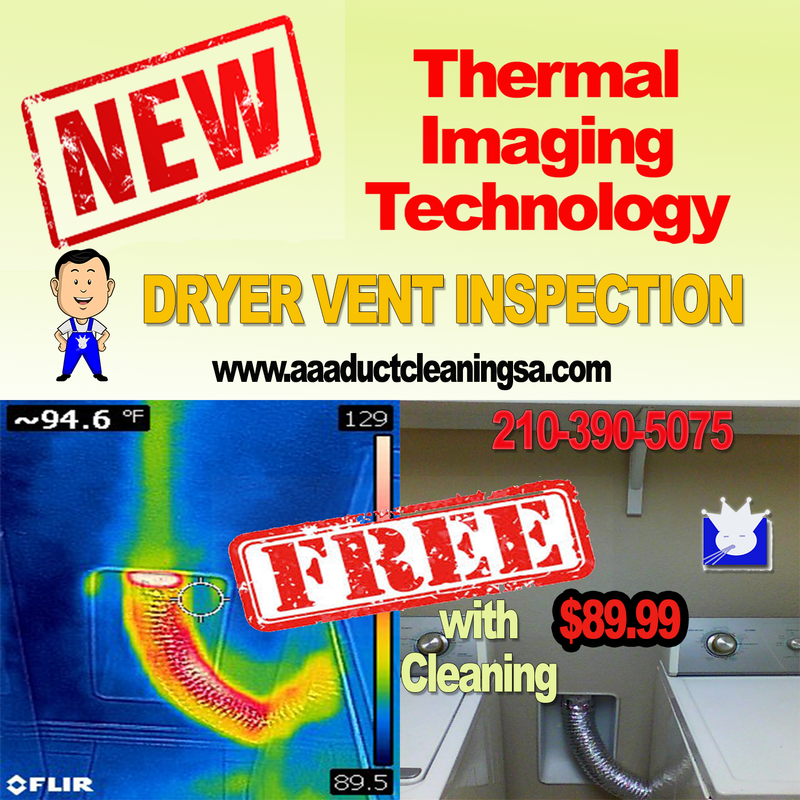 FREE Thermal Imaging Scan of your Dryer Vent. 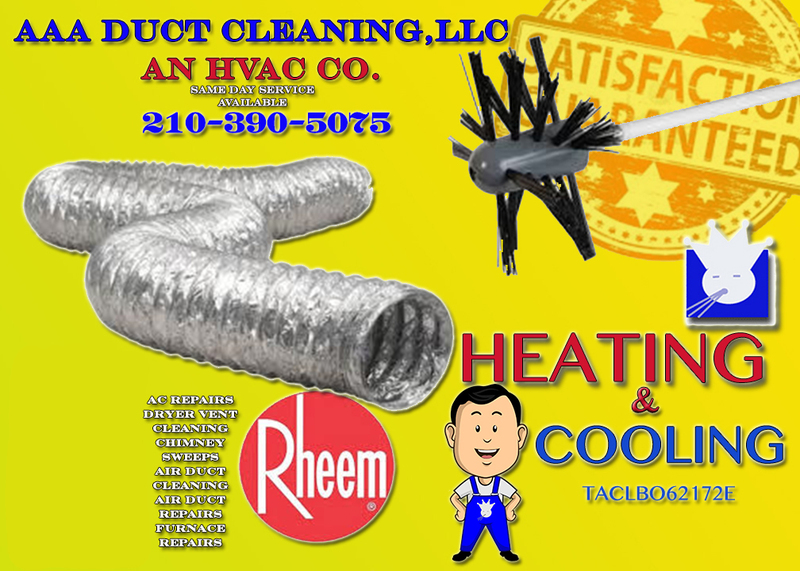 *All dryer vent ducts are inspected after dryer vent cleaning San Antonio this helps to ensure that your dryer vent is in the best condition and operation it can possibly be. 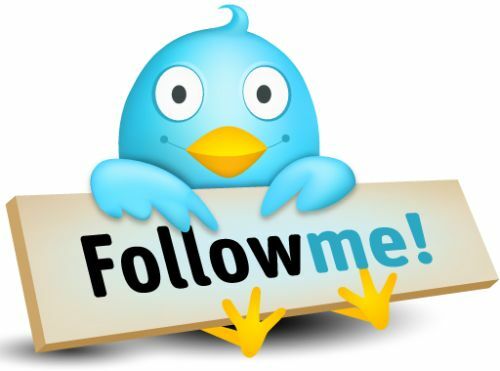 *APPLIES TO RESIDENTIAL ONLY COMMERCIAL DRYER VENT CLEANING WILL BE QUOTED ON JOB TO JOB BASIS.